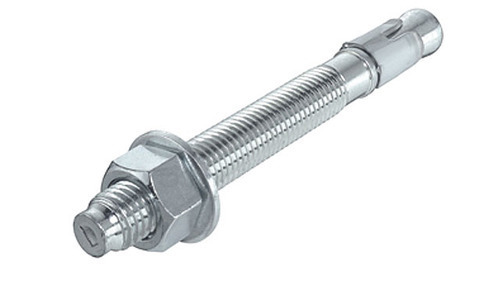 Pioneers in the industry, we offer stainless steel (a2,a4) wedge anchor bolt, mechanical anchor fastener, stainless steel anchor bolt, expansion fastener, anchor fastener bolt and through bolt from India. 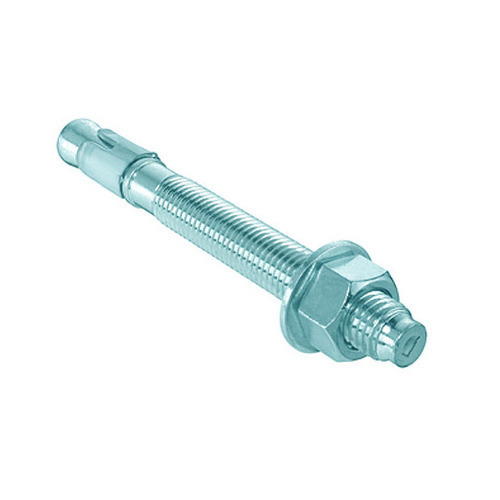 We have a great expertise in manufacturing SS 304, SS 316 anchor fasteners which is widely used in fixtures for outdoor applications. 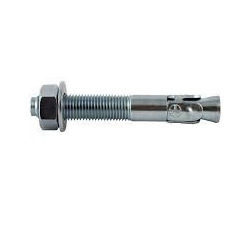 It is certified as a Heavy duty wedge anchor under ETA option 1 applicable for both cracked and non cracked concrete. Owing to our vast manufacturing facilities, we are able to offer a vast array of . Manufactured using high quality material, these products are in compliance with international quality standards. Furthermore, we offer customization facility of the offered anchors at most competitive rates. 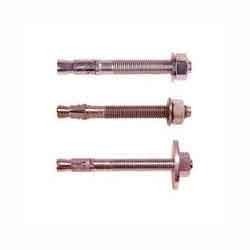 We are dedicate engaged in manufacturing and supplying high quality Through Bolt. To maximize the satisfaction level of customers, we ensure that qualitative material is used in the manufacturing process. All these products are fabricated at our state-of-the-art infrastructure facility. 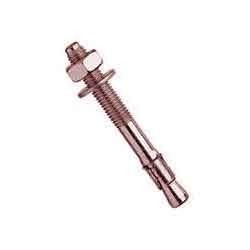 We are a prominent organization that is engaged in manufacturing and supplying high quality Double Clip Wedge Anchor. Manufactured using high quality material, the offered range expands after hammered in concrete. 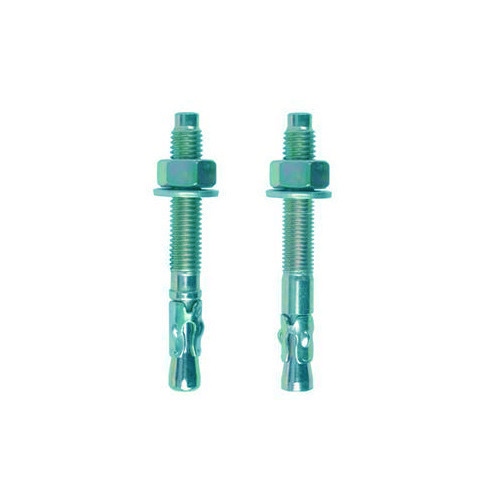 Furthermore, we offer customization facility of the offered anchors at most competitive rates. 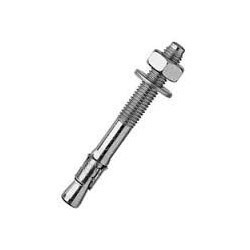 We are a well-known organization, which is engaged in manufacturing and supplying high quality Wedge Anchor Fastener. These products are manufactured by us under the close supervision of experienced professionals. 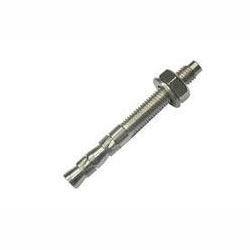 Latest machines and advanced technology are employed in the manufacturing process of the offered fasteners. 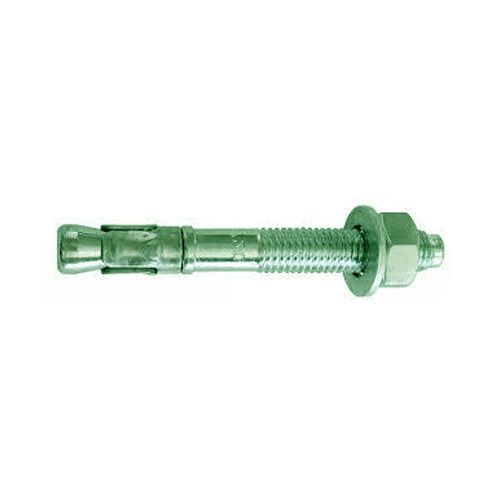 We are a well-known organization, which is engaged in manufacturing and supplying high quality Masonry Anchor Fastener. These products are manufactured by us under the close supervision of experienced professionals. 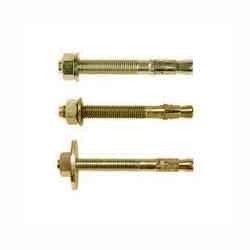 Latest machines and advanced technology are employed in the manufacturing process of the offered fasteners.